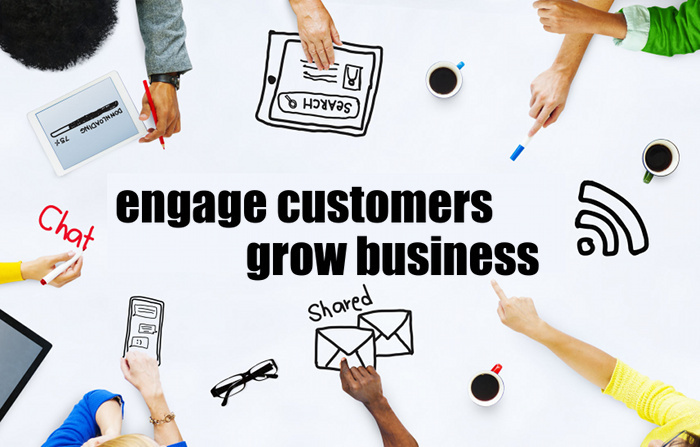 Expose your Business to Quality Customers Online! Grow your Social Media Brand and Boost Your SEO Ranking! 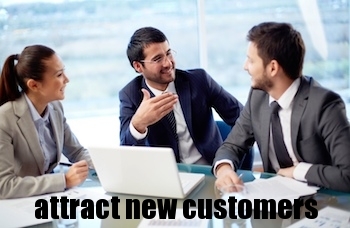 Make New Connections and Engage with Customers! oGoing Pro is an Affordable Online Social Media Marketing Solution for your Small Business for a nominal cost of only $39 a month! 1. oGoing Pro gives your business profile featured listing on oGoing (your profile will be shown on the right panel on multiple oGoing pages and also shown in Search). 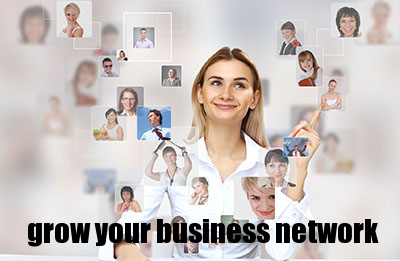 This increases your exposure and credibility on our B2B community significantly. 2. oGoing Team spotlights your business profile once monthly for the entire small business community to see. The spotlight results in strategic exposure and visibility, with calls to action for members to connect with you. 3. oGoing Team also highlights your business profile on Facebook, LinkedIn, Google+ and Twitter once a month through the oGoing channel. This gives you significant exposure on these social media channels. 4. oGoing Pro members are called out at the Business Owners Roundtables and gain additional exposure and contacts of all attendees. oGoing Pro is the best integrated social media marketing deal in town... For just $39 monthly, the amount of quality exposure you generate in front of businesses and professionals can't be had elsewhere. Small Business Owners, Professionals, Entrepreneurs and Service Providers who don't have the time and resources to promote their business, are looking to grow their business with more leads, and want a powerful marketing solution that is affordable and doesn't break the bank! oGoing provides over $1,500+ worth of integrated online marketing and social media services for a very reasonable price of $39 monthly. Get powerful social media, email marketing and online marketing service that will blow your competition away!! Your business can cancel any time. About oGoing: oGoing.com is USA's leading social network for small business. oGoing gives owners and entrepreneurs a powerful web social media marketing platform that promotes the business, attracts new customers, boosts online visibility, improves website traffic and accelerates sales. oGoing Helps Small Businesses Find New Customers! oGoing is an Irvine Chamber of Commerce Member and California Small Business.